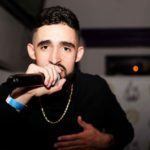 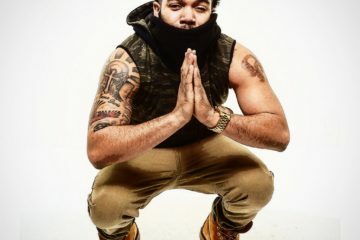 Coming from Statesville, NC, the 23 year old Dominican rapper is known for his wordplay, lyricism, & breath-of-fresh-air approach on tracks. 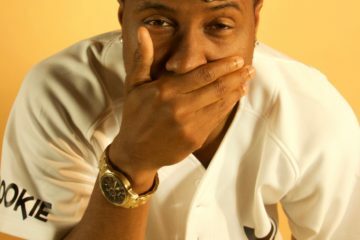 The lyricist uses music to share his pain, success, joy, and anger. 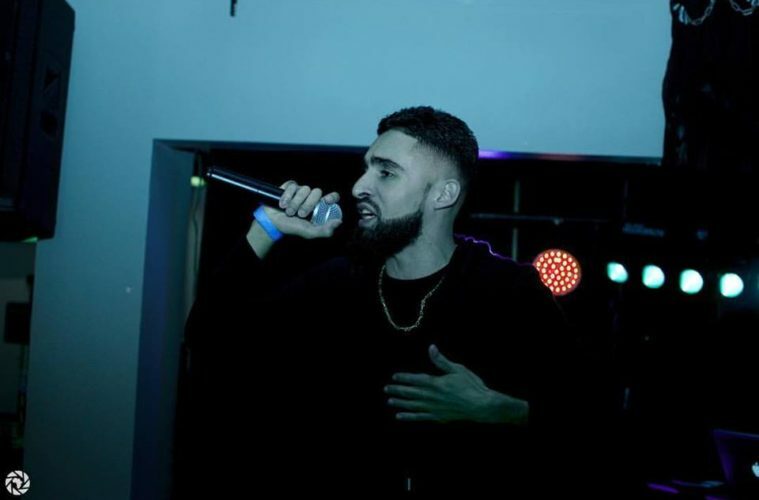 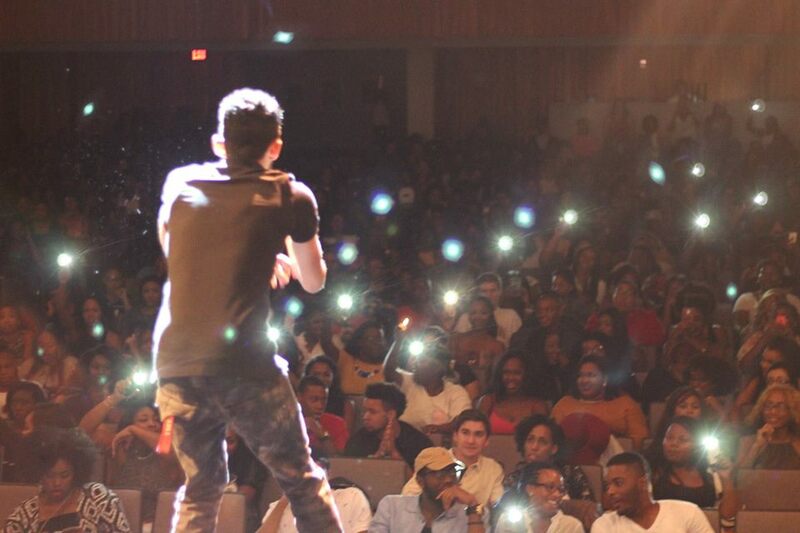 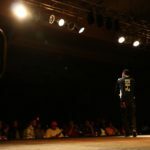 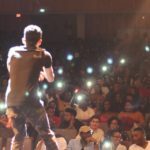 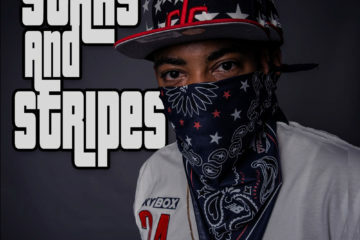 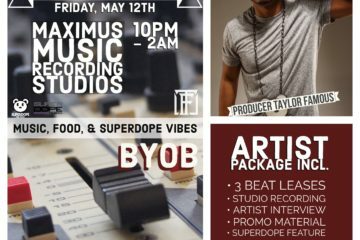 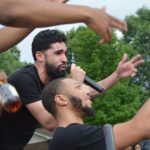 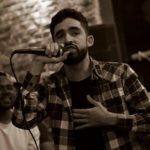 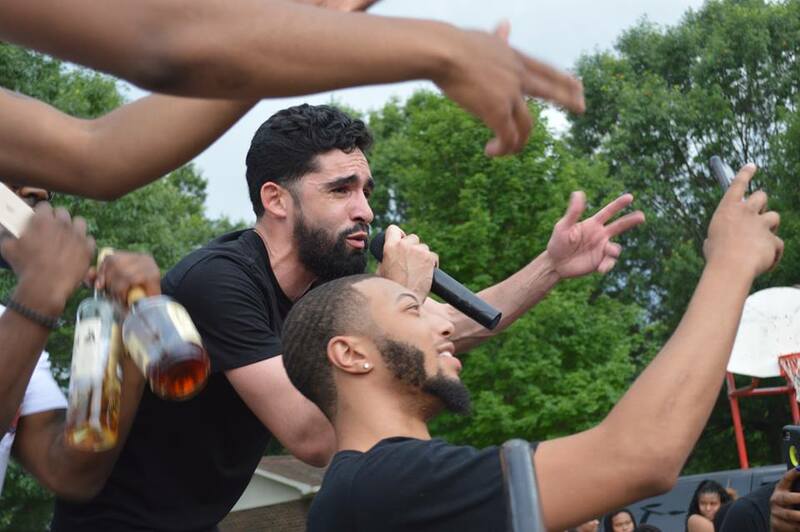 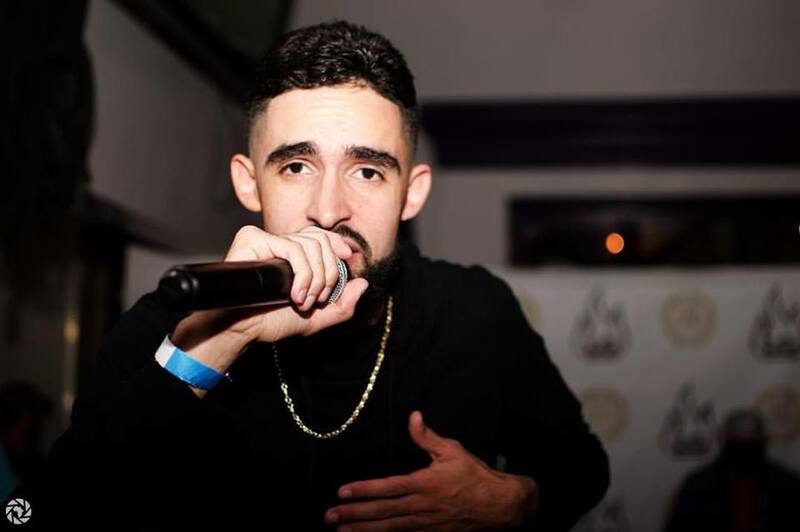 After graduated from ECU in 2015, Alta has collabed with Tsu-Surf, performed in Atlanta, featured on Eastern NC’s Kiss 101.9 FM, released a mixtape, two singles, and a few music videos and freestyles. 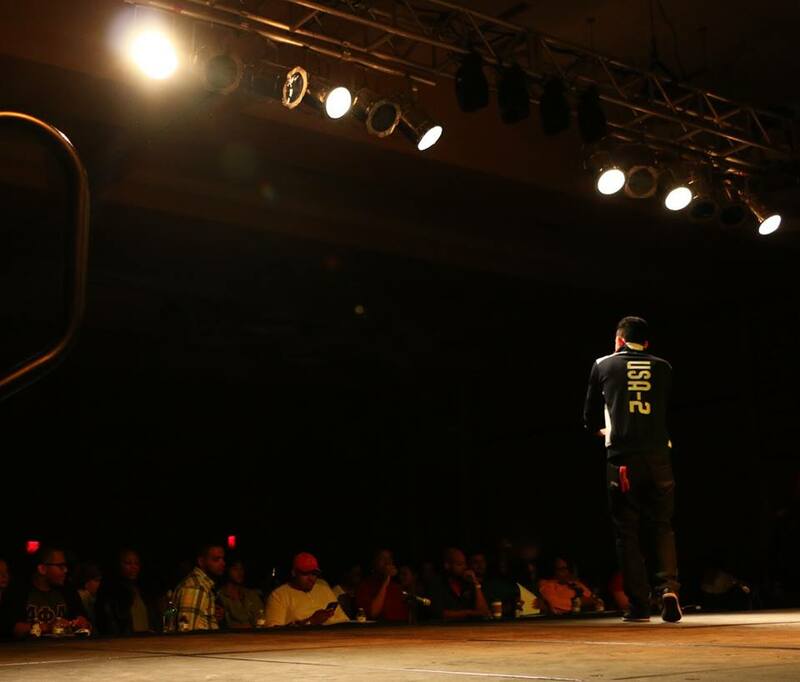 Personal inspirations include his mother, step-dad, and line brothers. 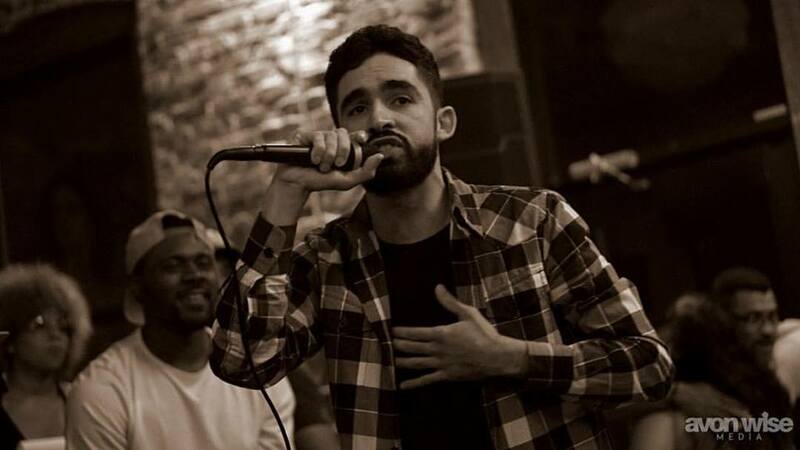 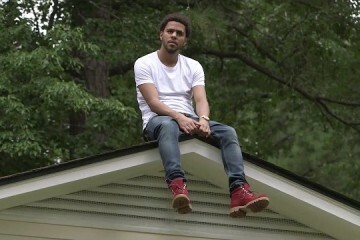 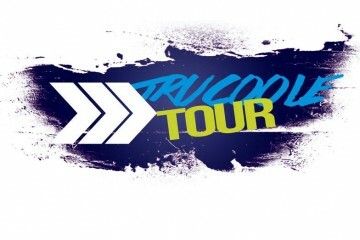 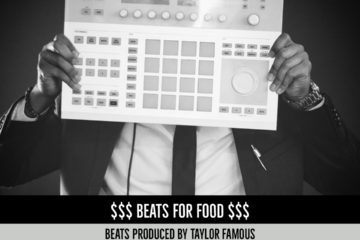 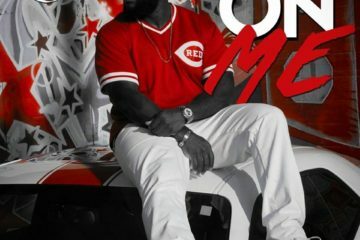 Musical inspiration primarily comes from Joe Budden, Drake, J. Cole, & Jay-Z as well as 90s Hip Hop. 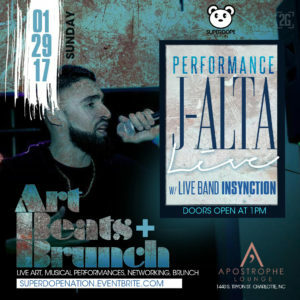 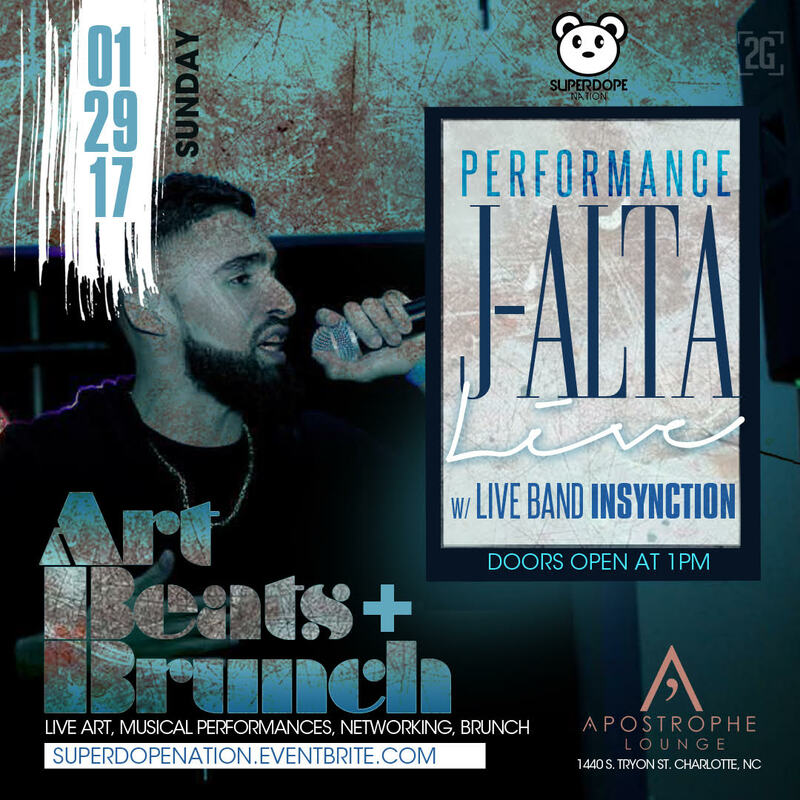 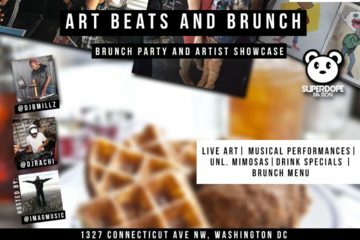 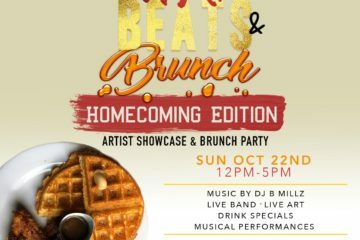 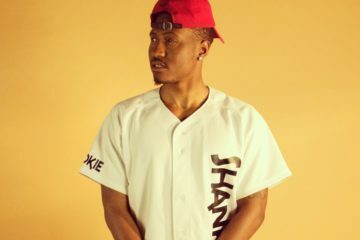 J-Alta will be performing Sunday, January 29th in Charlotte, N.C @ Apostrophe Lounge.